One would think that winning an Academy Award for best director would make it a little easier for you to get your projects off the ground. 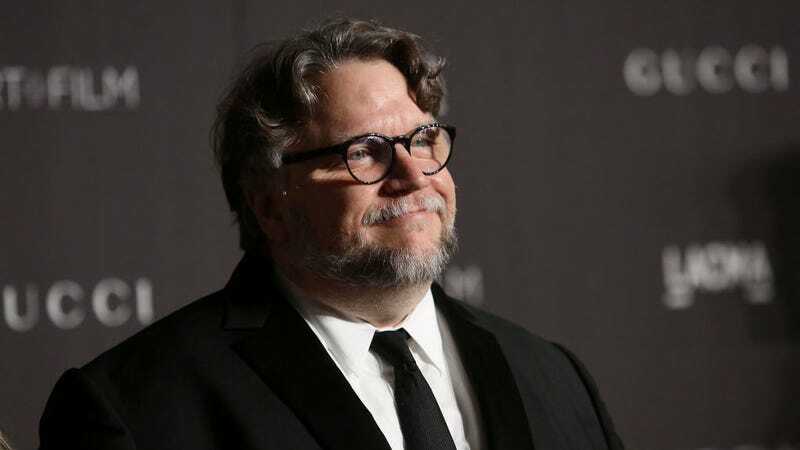 But, in a recent thread on Twitter, director Guillermo del Toro listed out the number of completed scripts that he has famously, for one reason or another, been unable to turn into actual movies. Needless to say, he’s frustrated by the whole process, and, after reading some of the names of these lost movies, so are we. Some of these projects, like Beauty And The Beast and Pacific Rim 2, will never see the light of day simply because their time has passed. Versions of those films have already been released with other directors at the helm. But, clearly something is going wrong in Hollywood if Guillermo del Toro’s take on The Count Of Monte Cristo or At The Mountains Of Madness can’t even make it onto a production schedule. There’s probably not another working director more qualified to write and direct an H.P. Lovecraft adaptation than del Toro, and yet, there the script sits. He’s clearly hoping to use some of his Oscar caché to get these scripts out of limbo. That is, after he finishes his work on the new stop-motion Pinocchio feature, and the ten thousand other projects he has going on.